Please take a moment to read about the safety precautions that need to be taken when finishing your new wood flooring with Historic Floor’s Antique Satin or Antique Matte Polyurethane Finishes. You can download them here. Distinguished by their high percentage of solids, the Historic™ Antique Polyurethane Finish Series from Historic Floor offers unmatched quality both aesthetically and functionally. 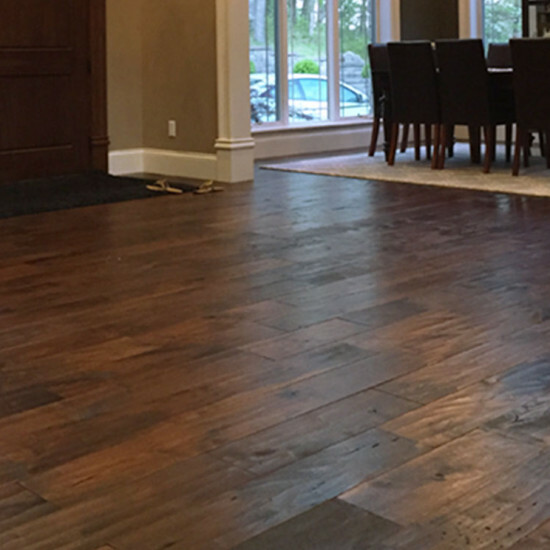 This finish is known for its high-build characteristics and is commonly used in both residential and commercial hardwood flooring projects. 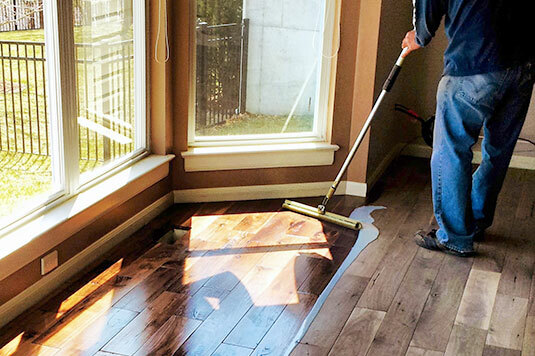 This polyurethane finish has the patina of a light, amber-tinted finish that minimizes the reveal of scratches and imperfections of typical polyurethane finishes. 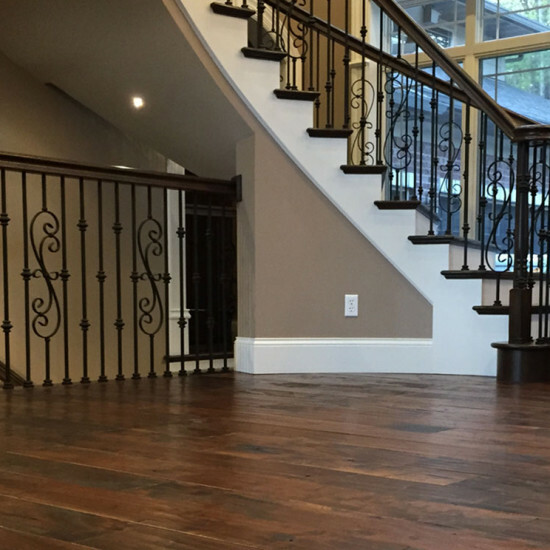 These finishes perform with the ease and care of modern-day poly finish and incorporate the durability of high-traffic, gymnasium-grade, floor coating. 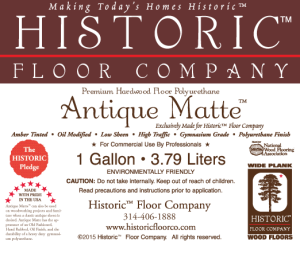 In 2005 Historic Floors was selected by Early American Life Magazine as one of America’s best suppliers and was listed in the Directory of Traditional Crafts for its superior ability to replicate materials that are historically accurate. 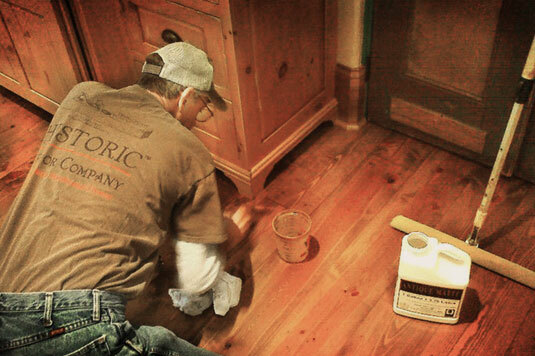 Our Antique Polyurethane Finishes are available in Satin or Matte. 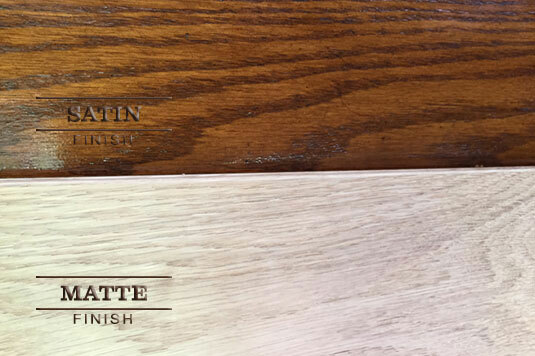 Satin provides a shinier, glossier finish, while Matte is less shiny, with a very subtle sheen. 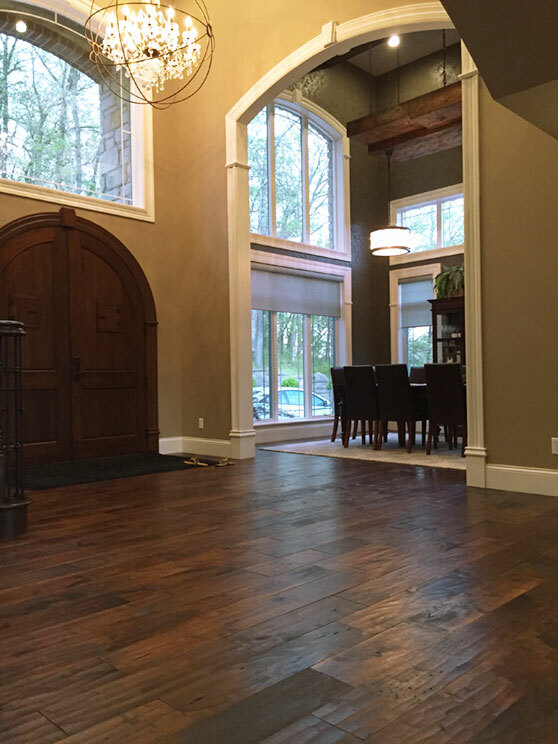 Visit our gallery to see these polyurethane finishes on installed floors. 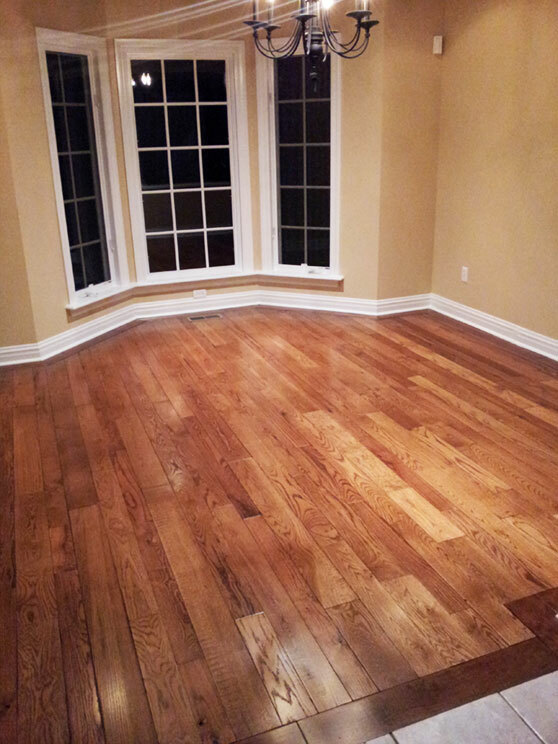 Available in Oil-modified: This commercial grade finish incorporates the durability of a high-traffic, gymnasium-grade, oil-modified finish (48% solids/V.O.C compliant), that are non-yellowing and have the look and patina of a light amber-tinted finish that minimizes the reveal of scratches and imperfections of typical polyurethane finishes. 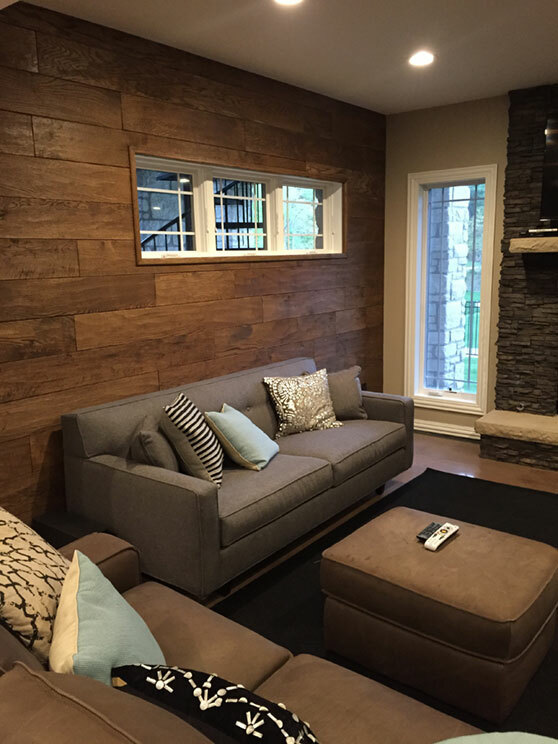 These finishes have the look of the old-fashioned, tung-oil style finishes, but perform with the ease and care of modern-day poly finish. 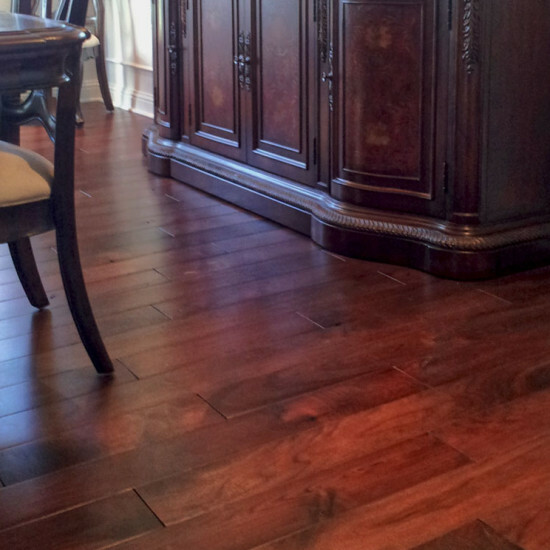 This finish dries over a 10 hour period and reaches its maximum hardness in 30 days. Available in Water-based: This water-modified finish incorporates the durability of a high-traffic, gymnasium-grade finish (38% solids/V.O.C compliant), that have the look and patina of a light amber-tinted finish that minimizes the reveal of scratches and imperfections of typical polyurethane finishes. 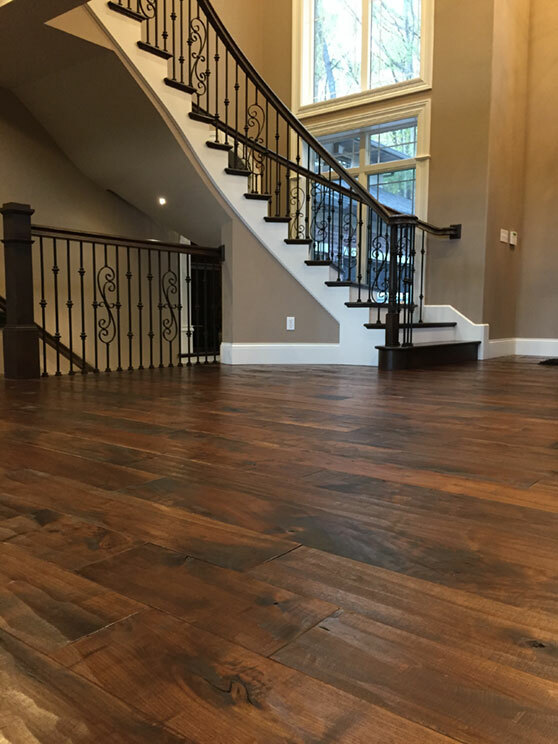 These finishes have the look of the old-fashioned, tung-oil style finishes, but perform with the ease and care of modern-day poly finish. 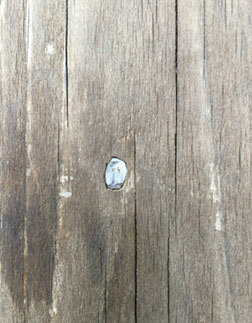 This finish dries rapidly and reaches its maximum hardness in 7 days. 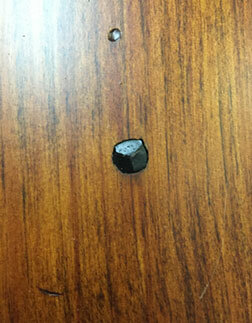 Click here to read about the history of square nails on our blog! 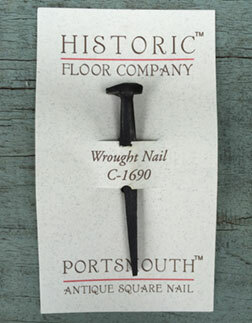 Our Portsmouth Antique Square Nails were specifically commissioned by Historic Floor Company to replicate the nails used in Early American and European buildings. 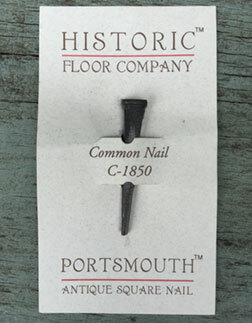 Our Portsmouth 1850 Common Nail was the first “cut” nail that was mass produced in America, and we have done the research to make sure that every detail was replicated so that they accurately represent the same patina, period looks and functionality of the nails made 200 years ago. 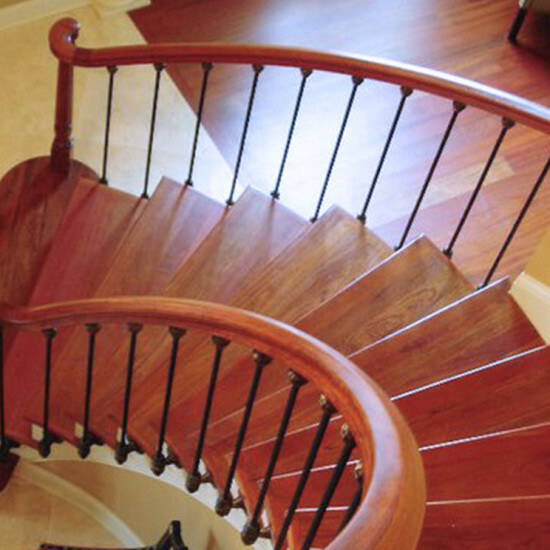 Likewise, our Portsmouth Black Wrought Nail is an exact replica of nails used in the pre-Revolutionary America and Ancient Europe eras, and is the same type of nail found in European Timber Frames, Pennsylvania-Dutch Style Barns and floors. 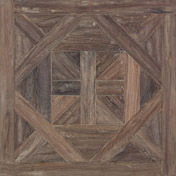 Back in the days before modern glues, tongue-n-groove, subfloors and the technology to kiln dry hardwoods, these nails were used to fasten floor boards directly to the joist. 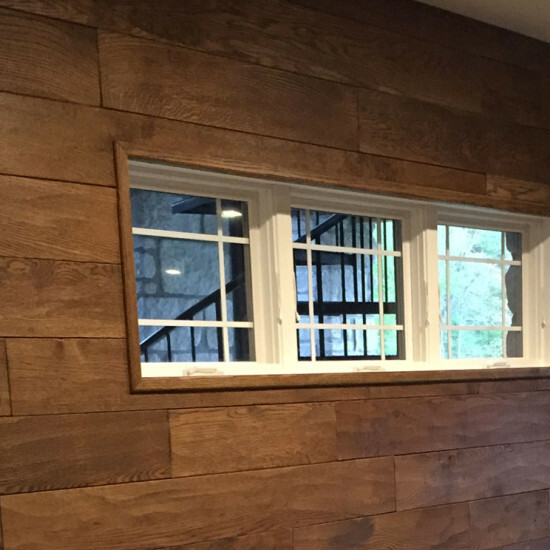 The use of face nails held the boards tightly in those earlier buildings and homes, and our reproduction nails will provide you with the same functionality and period-specific look. 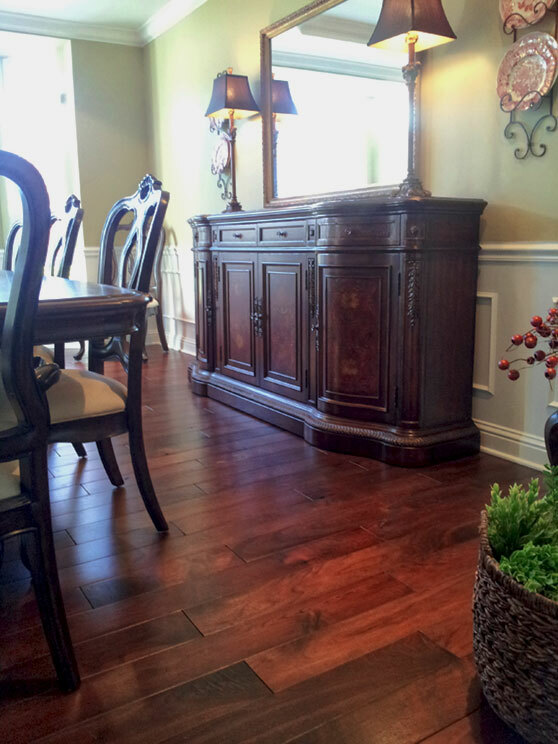 If you’re searching for a focal centerpiece in your new wood flooring, consider one of these beautiful Parquet Inserts from Historic Floor Company! 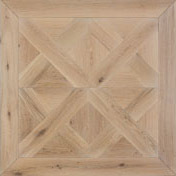 Available in your choice of Hickory, Walnut or White Oak, these beautiful designs will not only serve as a focal point, but also a conversation piece! 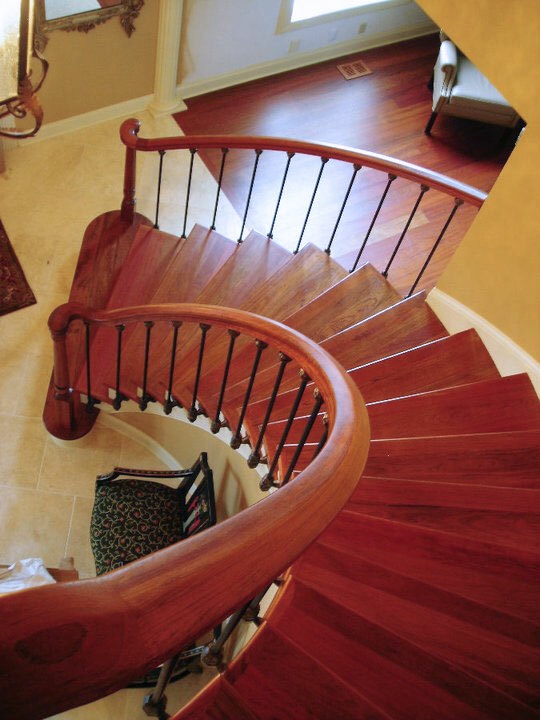 You’ll enjoy explaining to your guests that the designs are replicated from historic castles in Europe and also an iconic American home. 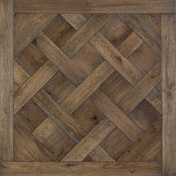 These 4’ x 4’ inlays can also be used as your entire floor, by setting them in side by side for a completely unique look. 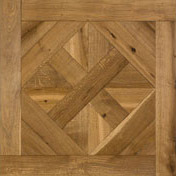 Cost: $498/per 4’ x 4’ custom inlay. 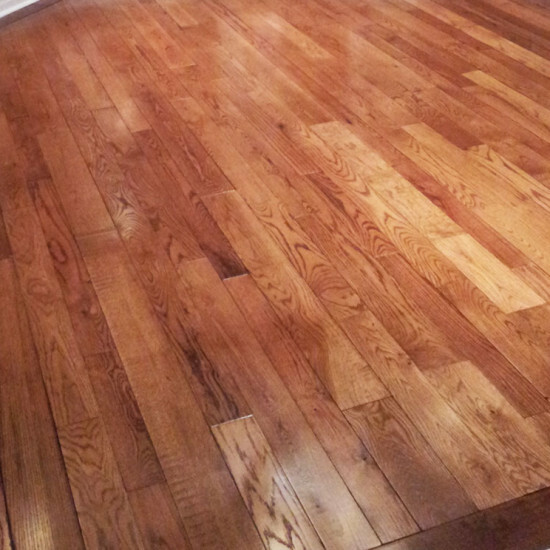 Please contact us for the custom creation of different sizes.